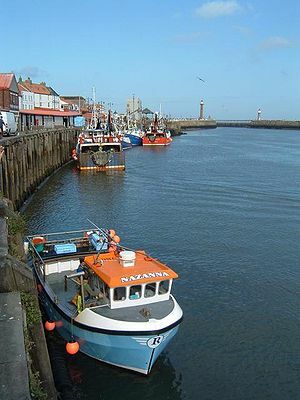 The Whitby trawler Defiant sank after running aground near Sandsend, North Yorkshire. The Coastguard was able to reach the trawler and secure a towline, but had to be release when the vessel rolled over and sank. All four crew members were rescued by the Coastguard.